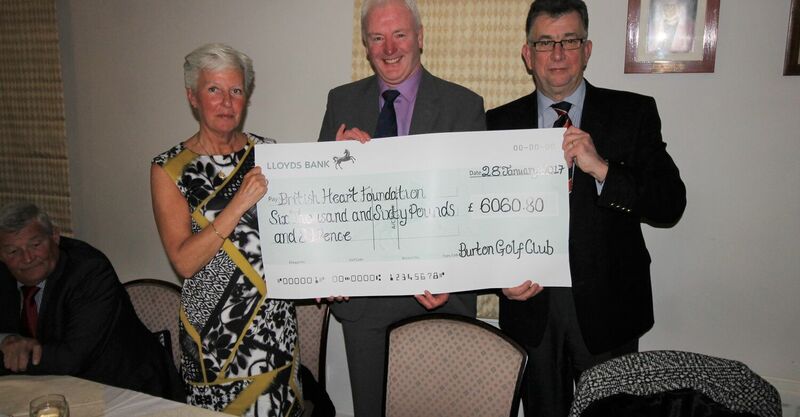 Club Captain David Kerr-Delworth & Ladies Captain Gerri Ellam present a cheque for £6060.80 to the Heart Foundation. 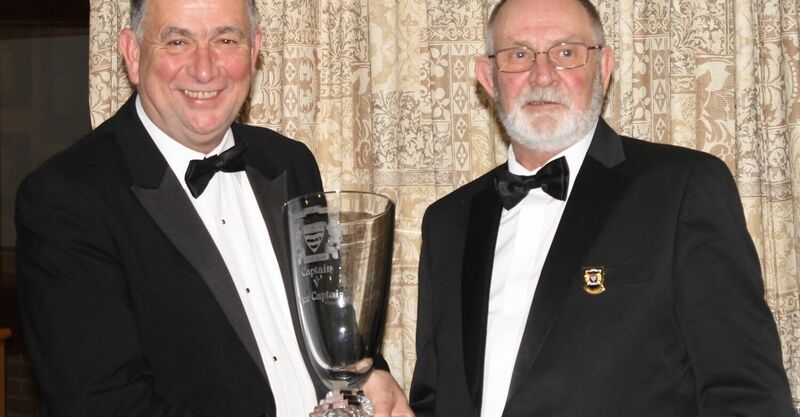 Collecting the Captain v Vice-Captain Trophy at the gents dinner. 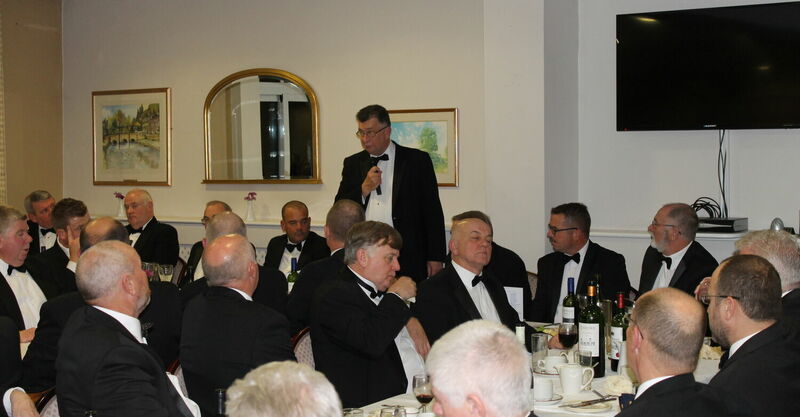 Captains speech at the gents dinner. 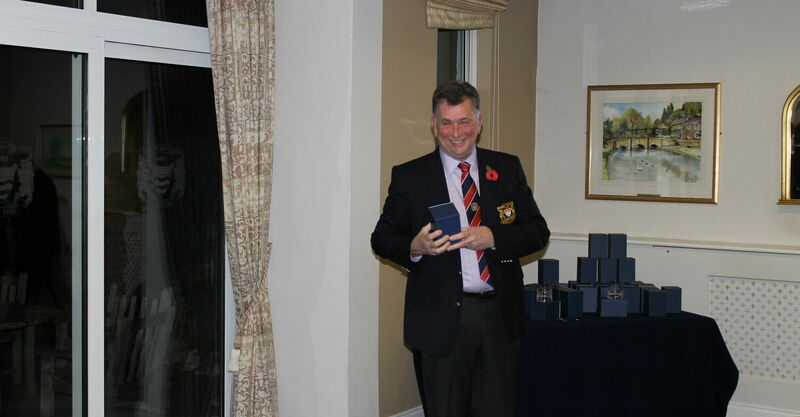 DKD presents himself with a medal winner trophy. 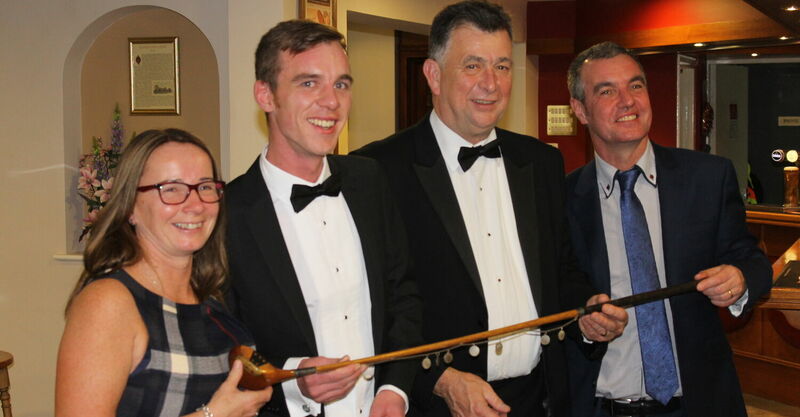 As a winner of a Medal in 2016 DKD presents himself with a cut-glass Trophy. 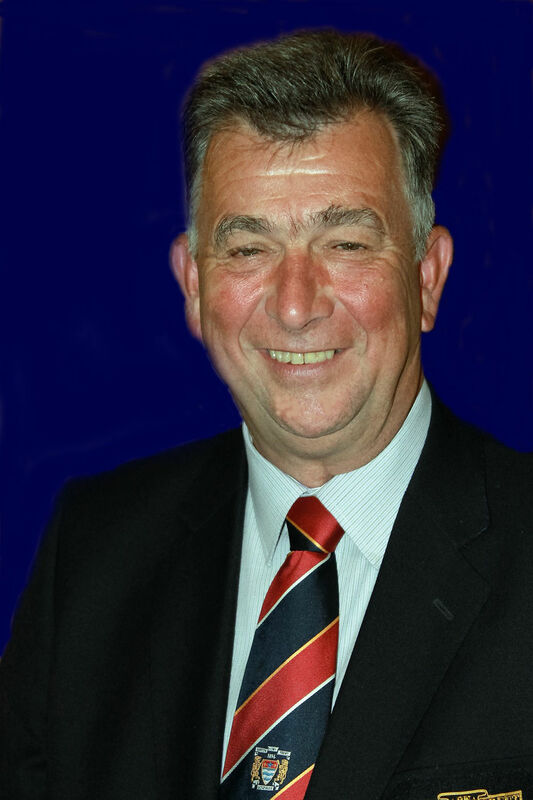 Memories of my year as Captain.